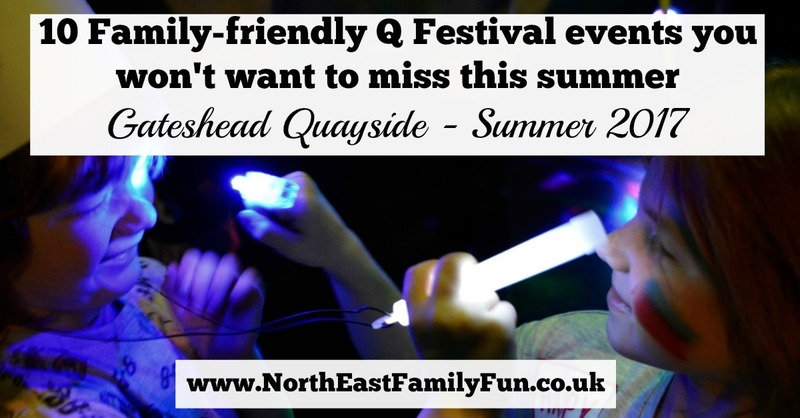 This summer, Baltic Quays in Gateshead will host our region's very first Q Festival - an exciting new collaboration between Gateshead Council and Jesterval Comedy Festival and proudly supported by intu Eldon Square, intu Metrocentre and BBC Newcastle. Before I jump into my guide for families, I am going to give something I'm involved with a quick plug. Have you ever wondered how you can earn money through blogging? (it's a fab career to fit around kids) Are you interested in learning how to build a Social Media presence or do you want to learn more about how blogging can help your business (or your sanity if you fancy starting a hobby blog)? I will be speaking at Blogging : Create Your Own Opportunities along with Rachel from Life in Geordie Land on Monday 17th July as part of the festival. If you fancy a grown-up, inspiring night out with a difference, I'd love to see you there. Tickets are available here. Tickets are priced at £5.50 per child, £6.60 per adult or £22 for a family of 4 and available here. 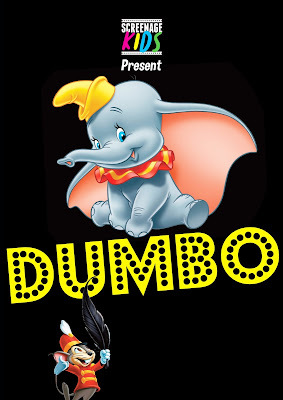 Dumbo is one of our favourite movies and it's something we have watched with H, H and J from them being very young. It's still a favourite today (although it is one of those movies that I always cry at). 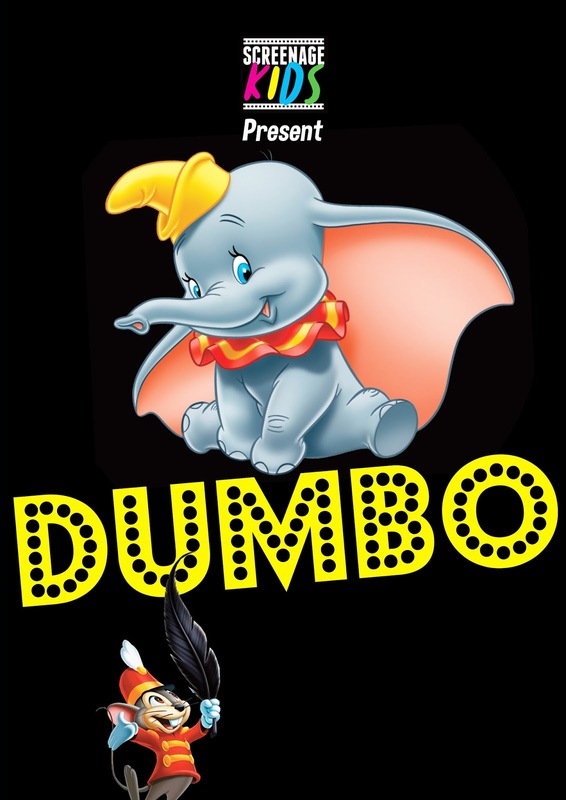 Screenage KIDS promises to bring a screening of Dumbo to life with an immersive family-friendly experience. Expect the circus from the movie to come alive with face painting, fun activities and popcorn and hotdogs available to purchase on site. All ages are welcome. Tickets are priced at £7 per adult and £6 per child and available here. Join the Storyteller, Chris Bostock and Richard Stott for watery-themed tales and live music and you're taken on a journey through the seas. Suitable for ages 3-7 years. Tickets cost £7 per person and are available here. I LOVE Chalk events - they really are the best of fun for both adults and kids and this one looks set to be the best yet. 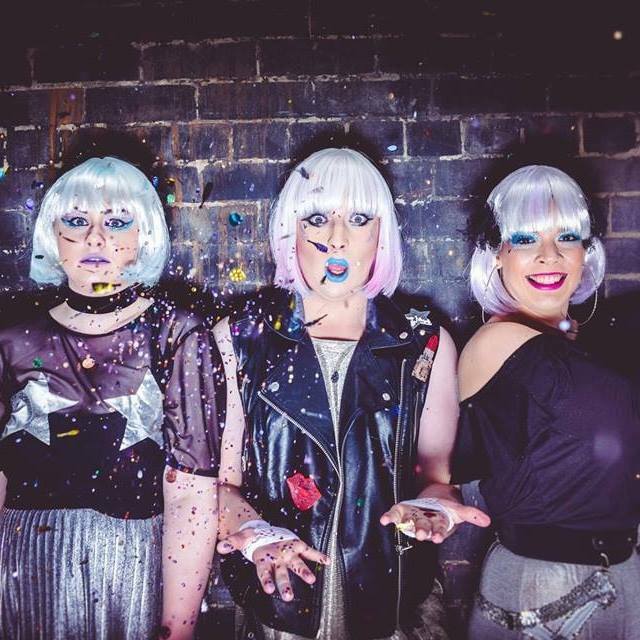 Expect a live DJ, 80s sensory projections and hula hooping all to a soundtrack of Bowie, The Smiths, OMD and more...... There will be the chance to craft your own giant mobile phone and look the part with your own shoulder pads too. If you fancy a trip down memory lane to the 80s and want to show your kids what real music sounds like, this is the event for you. All ages are welcome but there must be both adults and children in your party. Enjoy lots of carnival-inspired fun with award-winning ARTventurers. There will be painting, mask making, creative play, modelling, singing, dancing and more. Prepare to get messy! Morning sessions are for ages 6 months- 4 years and afternoon sessions are for ages 5-8 years. There will be lots of FREE family fun and performances during this pop up street circus at Trinity Square in Gateshead. No need to book, simply drop by. This special storytime session for under 5's will take place in the Spiegeltent. Expect much-loved stories, craft, colouring in and bubbles. £3 is a bargain I think! For ages 5 years and under plus their grown-ups. Work with Newcastle-based champion break dancers across the day with this special streetdance workshop. Learn and perfect dynamic moves and choreograph your own break dancing routine. Bring a packed lunch! Suitable for ages 8-14 years. Grass Roots Yoga will take you through some fun yoga games where you'll learn a variety of stretches, postures, back arches and balances. The first session is for ages 4-7 years and the second session is for ages 8-12 years. 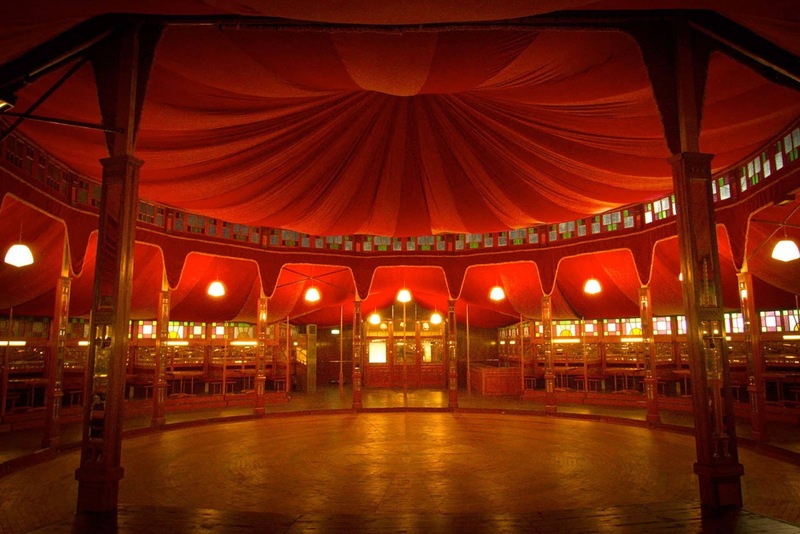 Drop into the Spiegeltent across the afternoon and take in the atmosphere. There will be ping pong, games and the chance to relax with a drink. Doesn't the Q Festival line-up look fantastic? That's not all though......there's also Jesterval which runs alongside Q Festival. 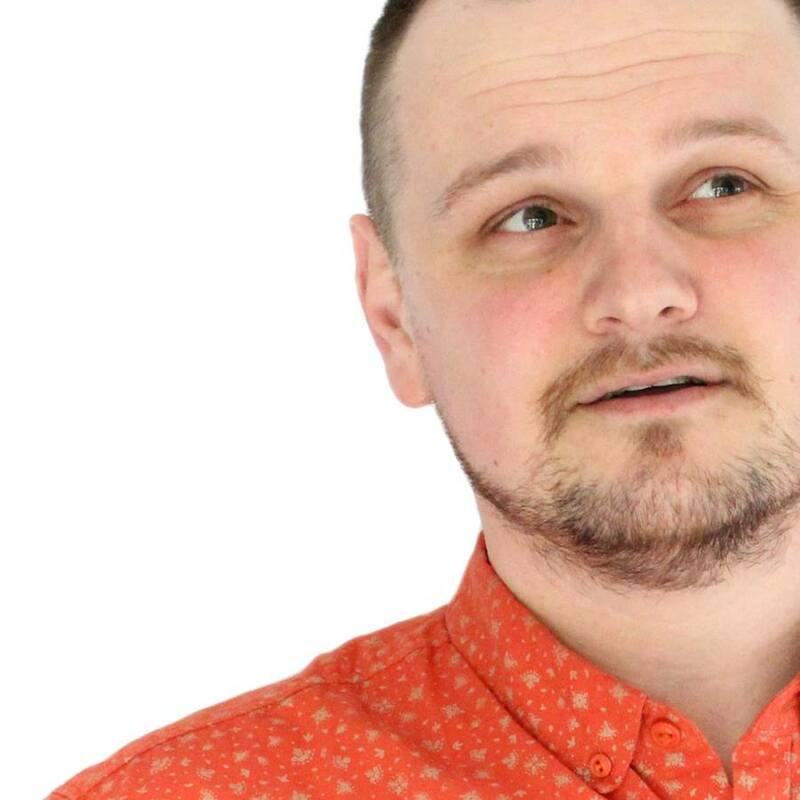 There are plenty of opportunities for the kids to get involved including Lee Kyle's Kid's Comedy Workshop and Howard Read's Lol-Tastic Yukfest for Kids and Well-trained adults. See here for the full line-up. Expect the Baltic Quays to be transformed into a foodie paradise across the festival (daily from midday until late). 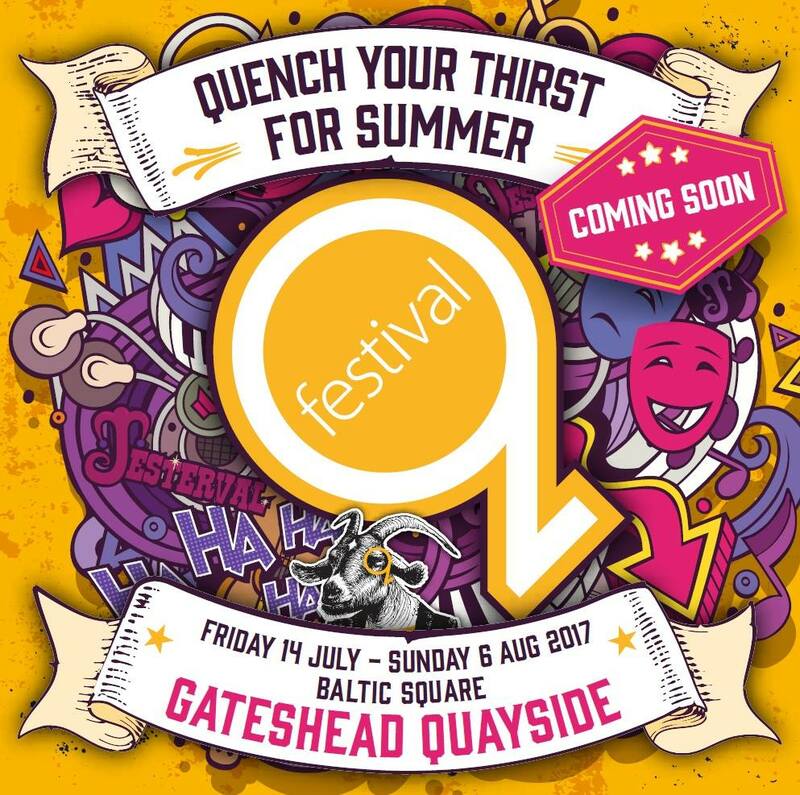 You'll be able to enjoy some of the region's best ales and beers, bespoke cocktails and perfect coffees served up by the Q Festival's very own barista. 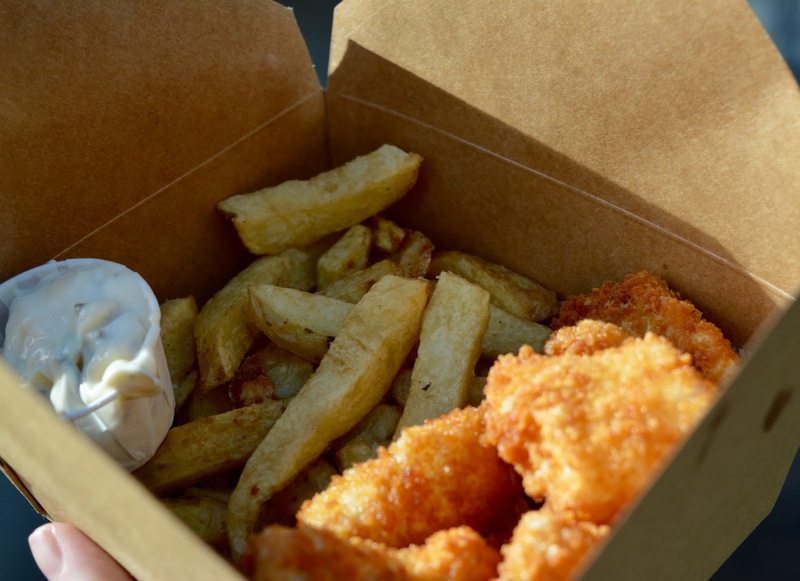 Some of the region's finest food pop-ups will be in attendance including Scream for Pizza and my personal favourites - The Little Fishy. You don't need to be attending an event to visit the food and drink stalls and this area will be FREE to enter. There will be plenty outdoor seating to park your bum and enjoy some of the North East's finest food and drink. The line-up is still being updated - keep an eye on updates here. You can find out more and book tickets for the adult-only events here. Phew! What a line-up. There is so much going on and I highly recommend following the Q Festival on Facebook to keep up with it all. Tickets to all events are limited so if something grabs your attention, I'd recommend buying your tickets early to avoid disappointment. Let me know which Q Festival events you fancy. I can't believe how amazing the venue looks! It's like something in Vegas! What a fab festival for the north east.